Saks Fifth Avenue Boca Raton invites you to support the Junior League of Boca Raton’s Woman Volunteer of the Year Luncheon by shopping the latest collection from this year’s presenting fashion designer Rebecca Taylor! From 6-8pm on October 2nd, head to Saks Fifth Avenue Boca Raton – shop to find your perfect luncheon look, enjoy cocktails and light bites as well as YSL Lip Artistry. 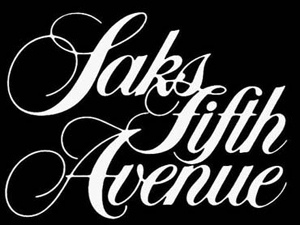 Saks Fifth Avenue Boca Raton will donate a percentage of store sales on Friday, October 2nd and Saturday, October 3rd to the Junior League of Boca Raton!